Workshop at 3.30pm both days. 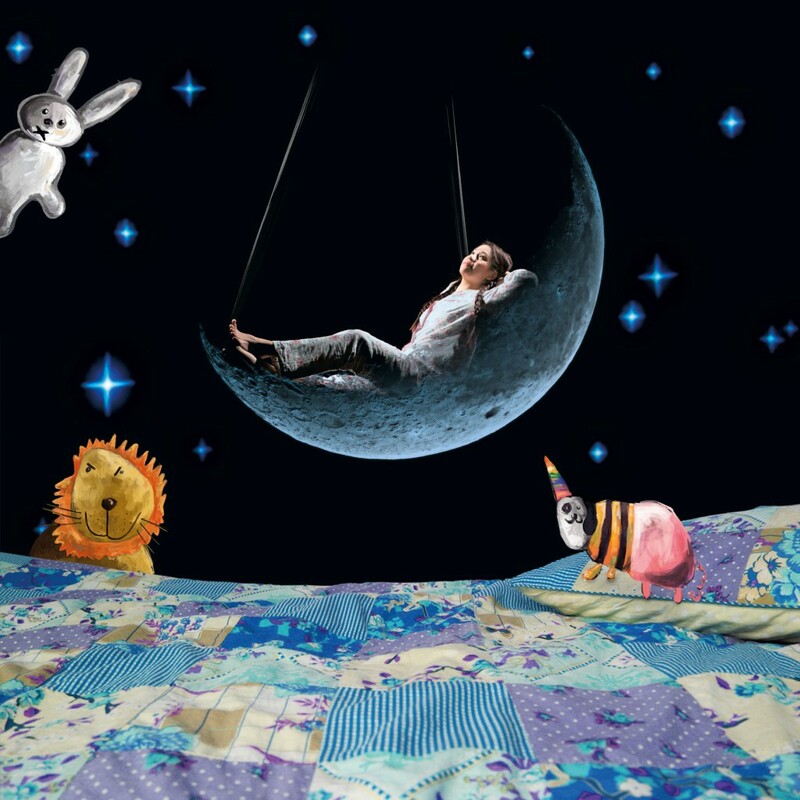 Tucked up with your family and friends in a bedroom installation, innovative circus company Upswing invite you to unwind and be dazzled by circus, theatre, dance and projections as they sweep you up on a magical journey. Suitable for the whole family, Bedtime Stories encourages us to take time out of our busy lives and explore the connection between carers and children, work-life balance and managing priorities within the family. "A PRODUCTION OF COLOUR, COMFORT AND AWE INSPIRING IMAGERY"
Bedtime Stories by Upswing - Trailer from Circus City on Vimeo.